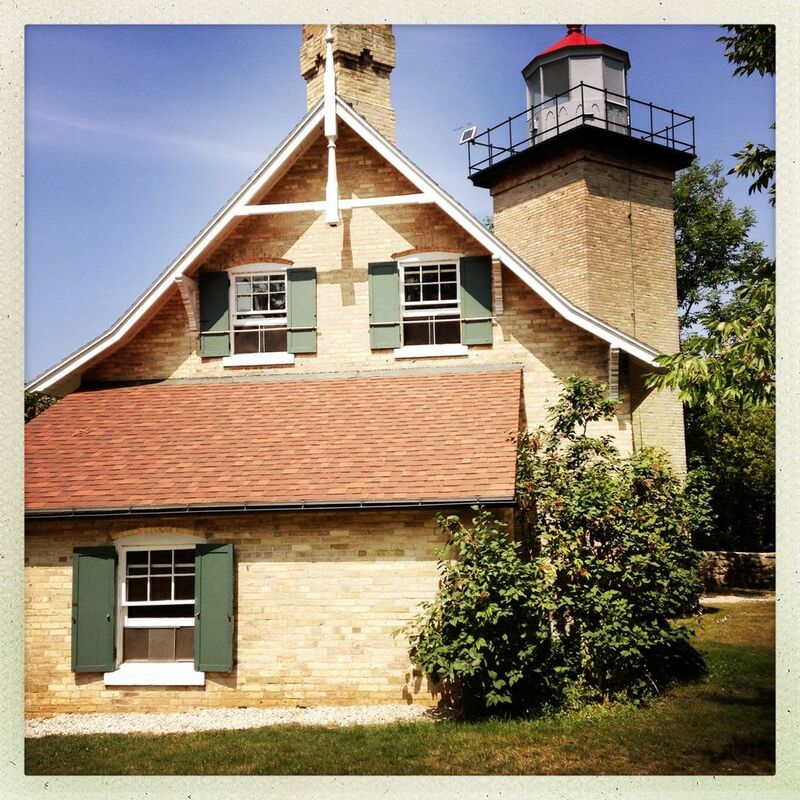 I just back last week from a lovely time in Door County, Wisconsin. 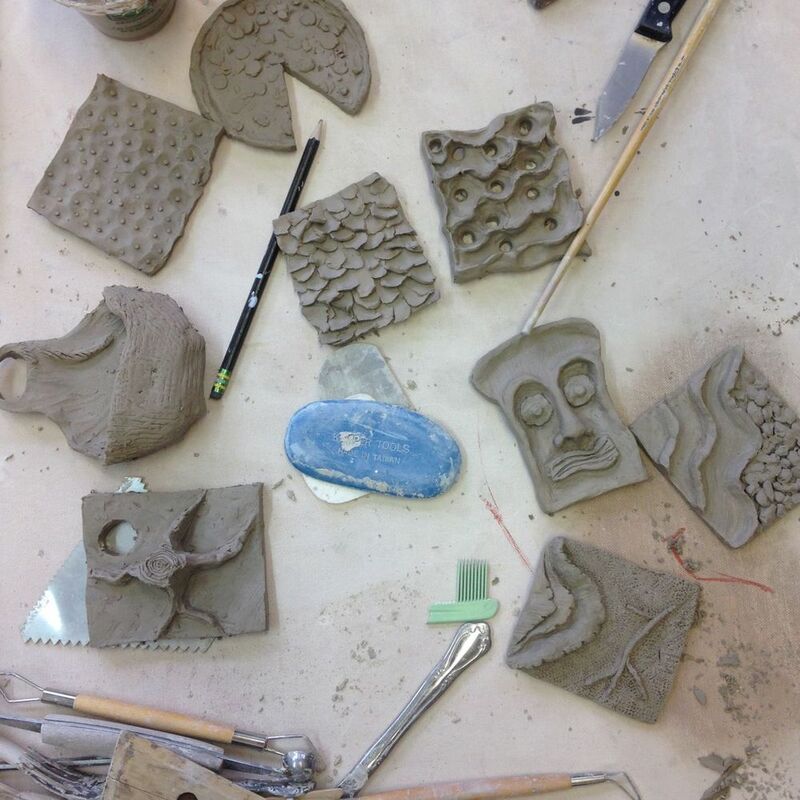 I did a workshop at the Peninsula School of Art with 5 FABULOUS attendees! We had a blast making a ton of work together and enjoying the beautiful scenery around Lake Michigan. If you would like to do a workshop with me, I am doing a workshop at Arrowmont School of Arts & Crafts September 21-27. Click here for info or to sign up. Arrowmont is an incredible place to visit! Also, I will be doing a shorter 2 day workshop at Rovin Ceramics in Ann Arbor, Michigan October 25 & 26. Contact them at http://rovinceramics.com/ to get more information. Here are a few of my favorite images from last week!